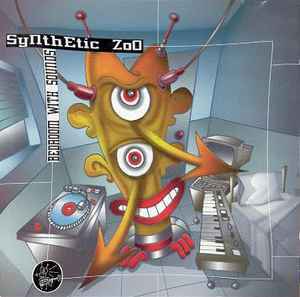 Produced, recorded, mixed, arranged & mastered at home in the spring of 1997, except <b>2</b> and <b>10</b> recorded in 1994 at the Blue Velvet Studio..
Sleeve has the catalogue number as CDWHIP033 by error; the correct catalogue number for this record is CDWHIP034 according to the UPC. <b>14</b> is a collection of original samples used for making the record. "FLGD" originally performed by <a href=http://www.discogs.com/artist/James+Brown>James Brown</a> as "I Got You (I Feel Good)".